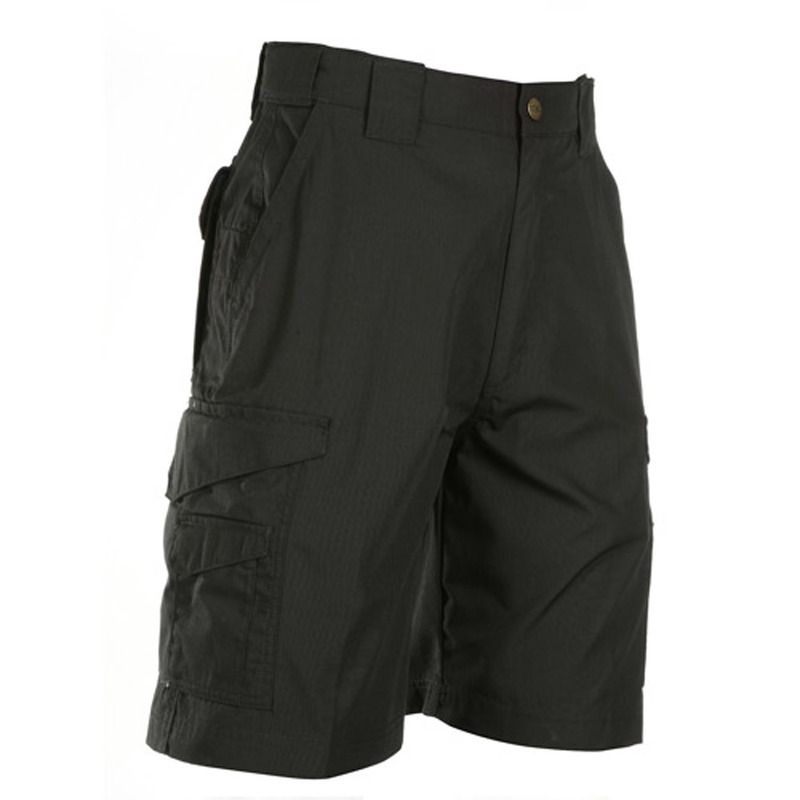 TRU-SPEC 24-7 Ripstop Shorts offer all-season comfort, durability and functionality. 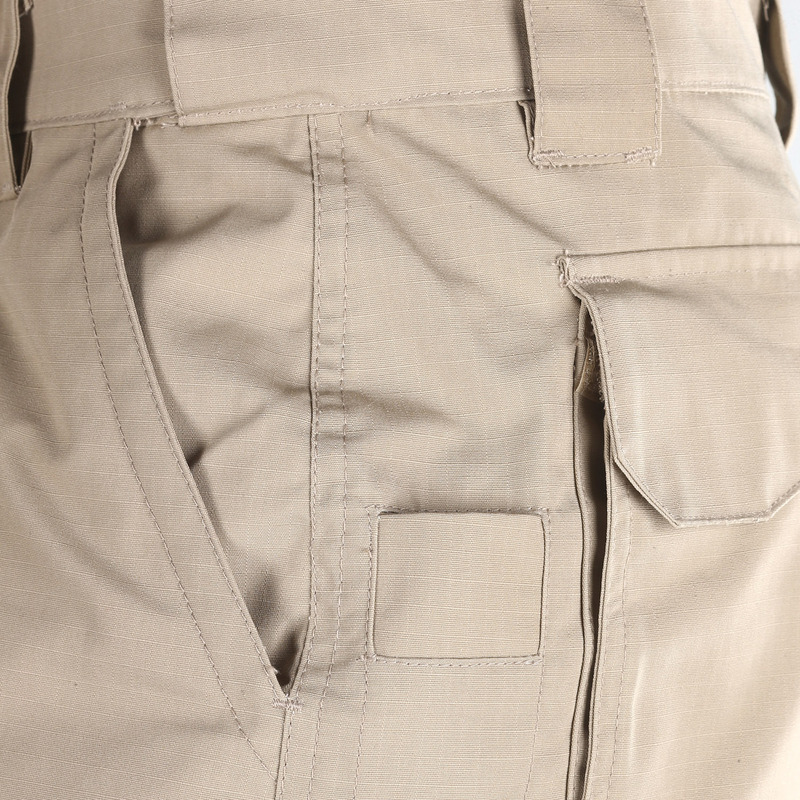 Lightweight polyester-cotton ripstop fabric combines everyday comfort with the durability of Class B pants. 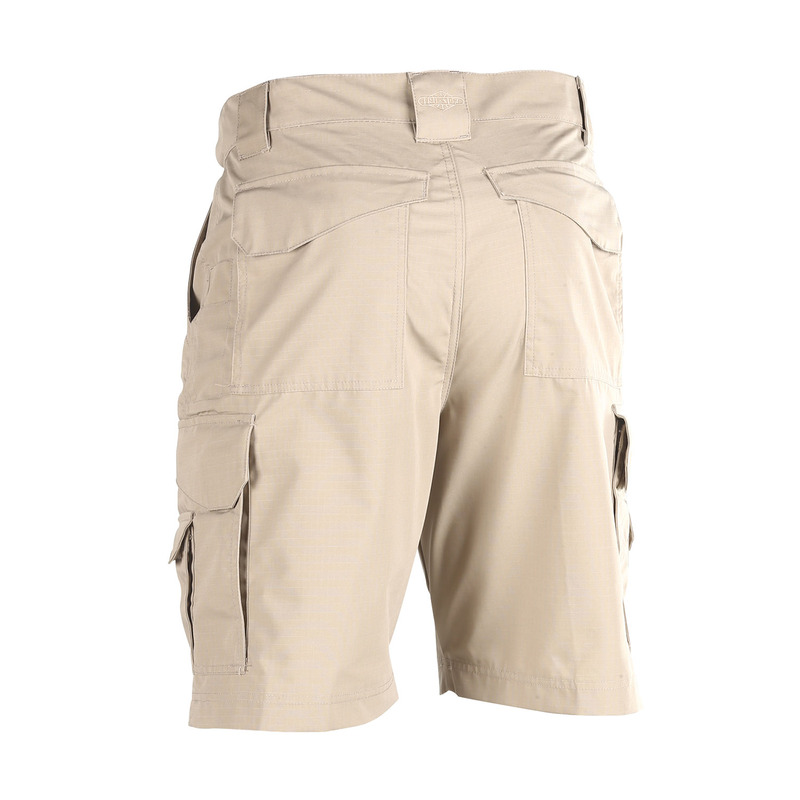 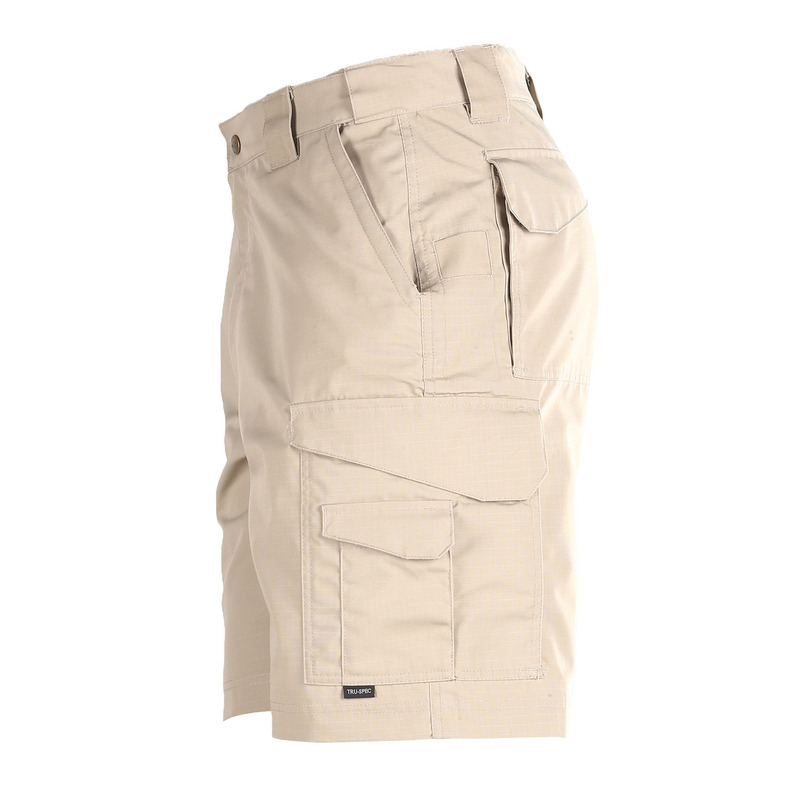 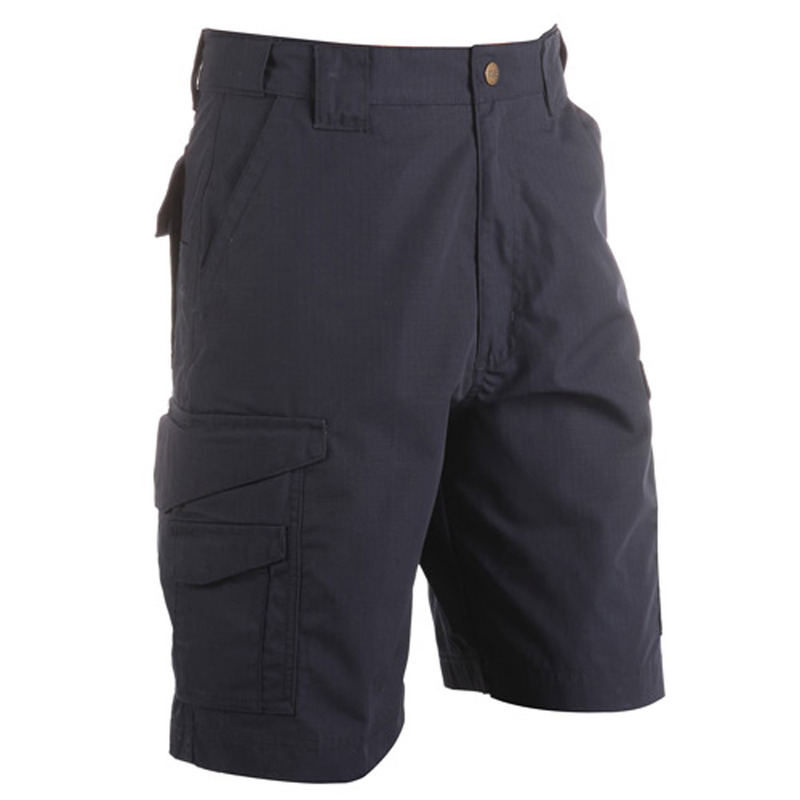 These versatile shorts are perfect for tactical wear, casual duty, training, range days or off duty wear. 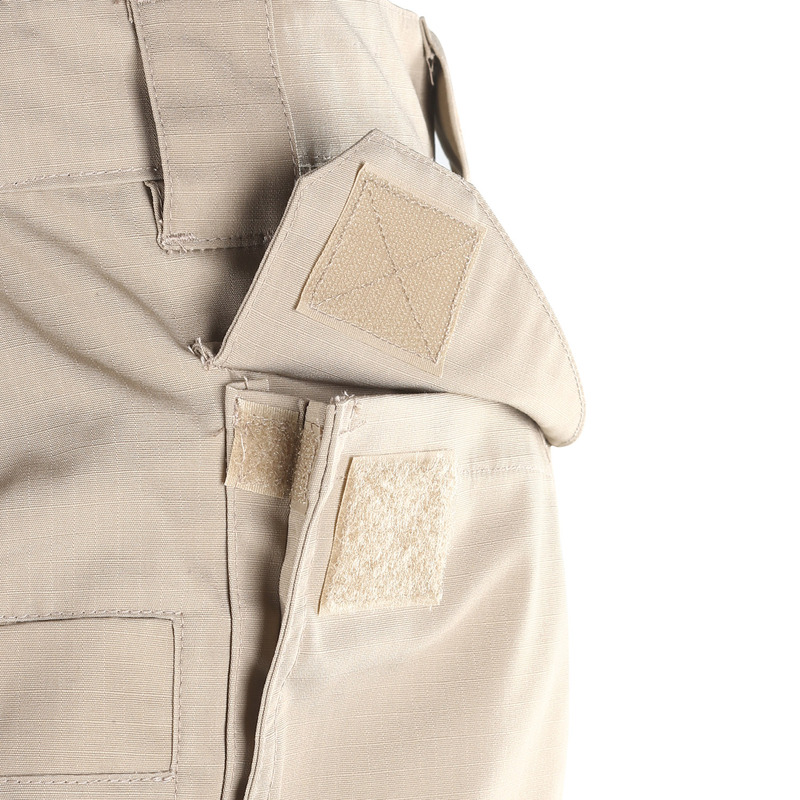 The unique pocket design and configuration allows for a casual appearance with plenty of secure storage. Perfect for warm climates and year-round wear. 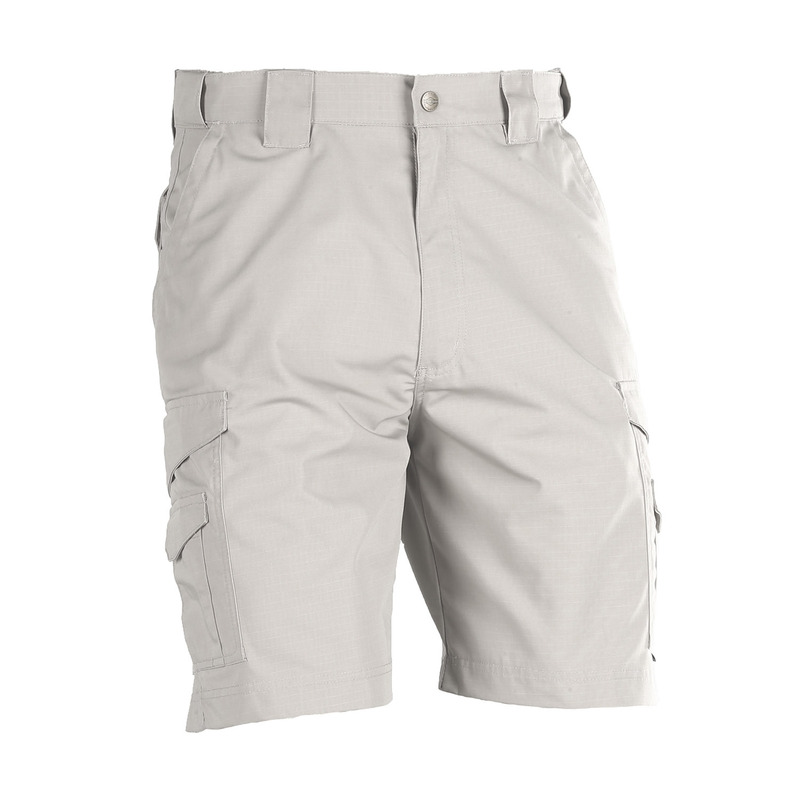 Designed just like the 24-7 Series® pants, these shorts are designed with active people in mind — making them a perfect addition to anyone's wardrobe.